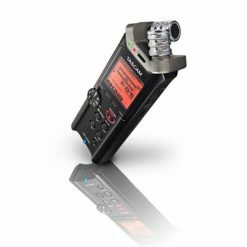 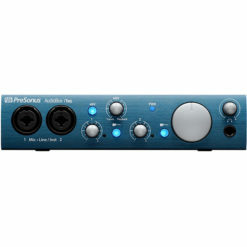 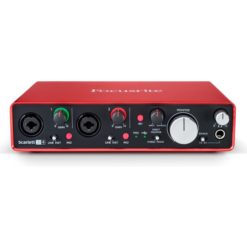 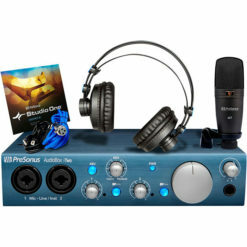 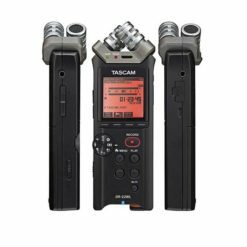 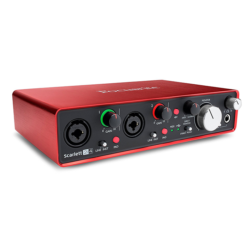 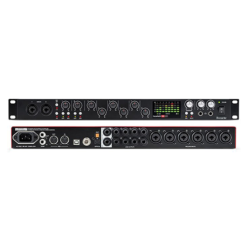 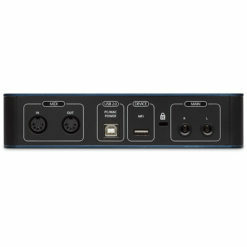 With Scarlett 2i4 your recordings will sound just how you want them. The latest Scarlett mic preamp features a more even gain structure, so you can accurately set your levels, and the instrument input has also been completely redesigned so it can handle seriously hot guitar pick-ups. 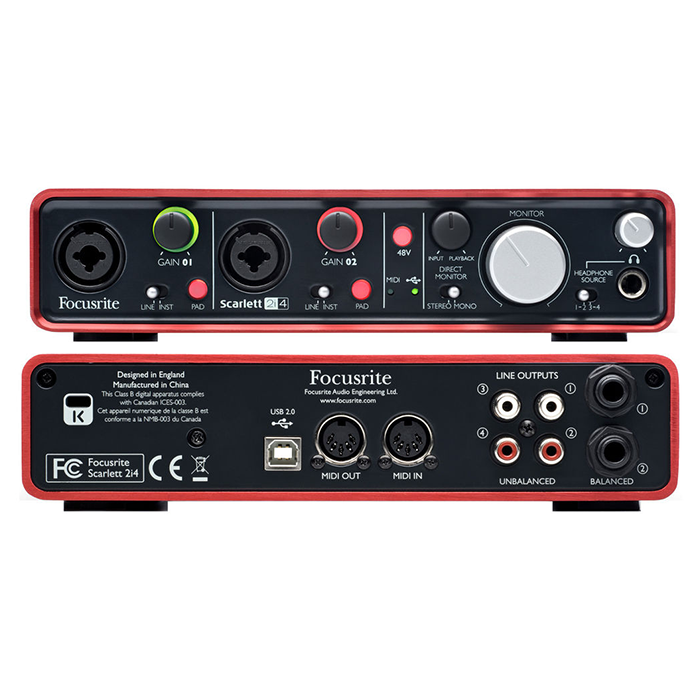 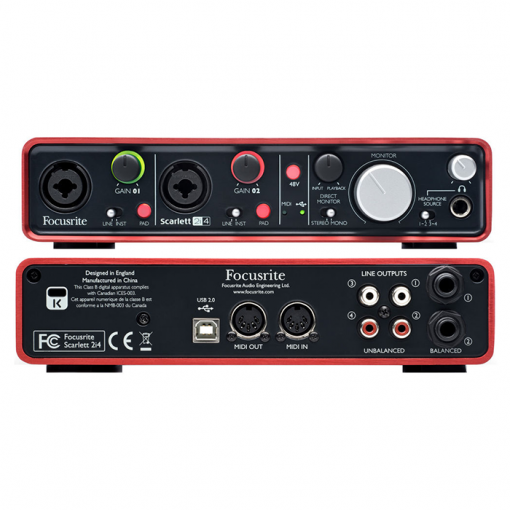 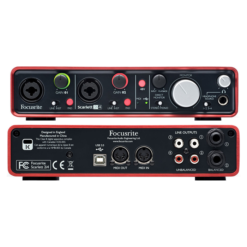 Scarlett 2i4 comes with Pro Tools | First Focusrite Creative Pack in the box, as well as Ableton Live Lite and a suite of software and samples, so you can start recording straight away. 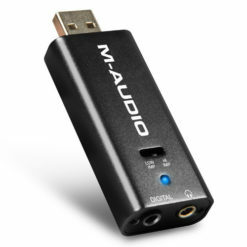 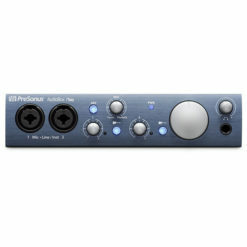 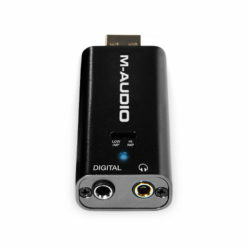 It works flawlessly with all major DAWs on Mac and PC, too – all you need to do is plug in and get started.